Make Boudica Equestrian Your One Stop Shop for Breeches! First up, I am a very tricky customer when it comes to me buying breeches...I'm every equestrian shop's nightmare customer. I try on hundreds of pairs of breeches, in many MANY shades and different style, only to walk away saying I don't like any of them. About eight or nine years ago, I found a pair of everyday breeches that I loved and I've stuck to them ever since. Competition wise it's similar, I found a pair a long time ago, and never needed to replace them... Until recently! Boudica Equestrian is the place to head! 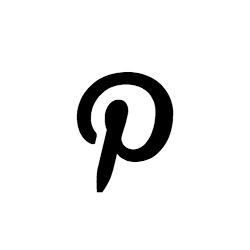 Laura, CEO, takes the time to ask every which question you can possibly think about connected to breeches. 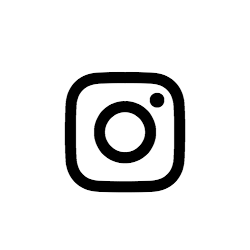 What brands of breeches do I currently wear at home & at competition? I was very honest with Laura and shared my frustrations of when I come to look for a good pair of breeches to train or compete in. 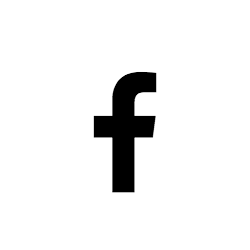 I expressed that I can vary by THREE dress sizes across the equestrian brands, but also within one brand can vary wildly too. I've also found that being tall (5'10-11), often breeches are too short, and the bottom of the leg that should sit on your ankle, sits more around the lower calf area. Additionally, I used to get really fed up with how short zips are on breeches... 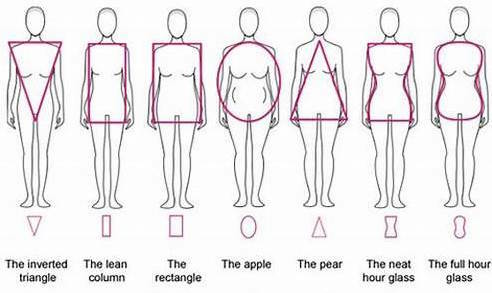 It makes any rider with bigger bum/hip areas need to fasten your breeches too low and can leave an unflattering look to the top of your hips. 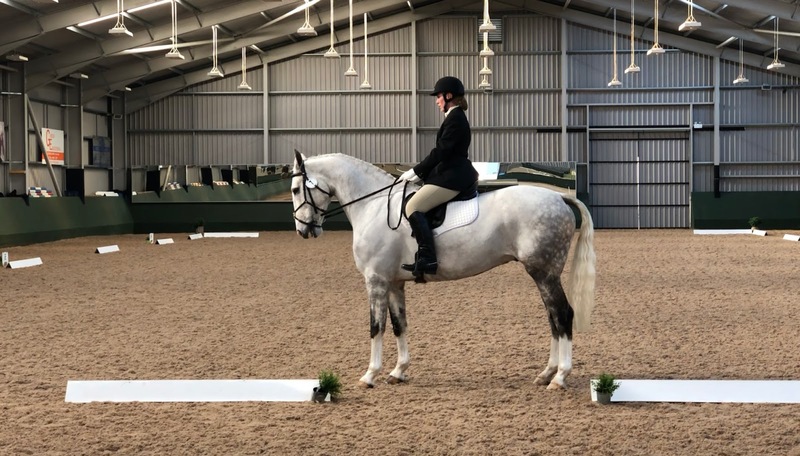 Boudica Equestrian spotted a gap in the market to provide a more customised and bespoke shopping experience for riders looking online at breeches and developed the Breeches Quiz. 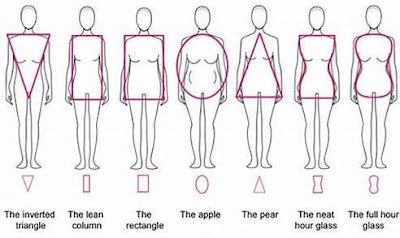 It considers literally every body shape that there is and asks you a series of questions to present the right choice of breeches based on your answers! Give it a go, but be honest to make sure you get the absolute most back out of it! Laura sent me a HUGE variety of links to pairs of breeches that she thought I would like based on the details that I have given to her. I was shocked that there were so many out that could meet my needs and preferences. I eventually settled on a pair of HKM Lauria Garelli Santa Rosa PAM breeches in beige. 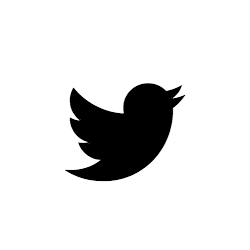 I liked the shade that they were as I'm very cautious about them becoming too white. They were also longer in the zip, had a lovely long leg length and something totally new to me is a full seat with silicon grip. When they arrived, I must have tried them on 100 times to get a good feel for them. Unfortunately, they arrived just after my final competition of 2018, so we haven't been able to wear these until this week at our first competition of 2019. 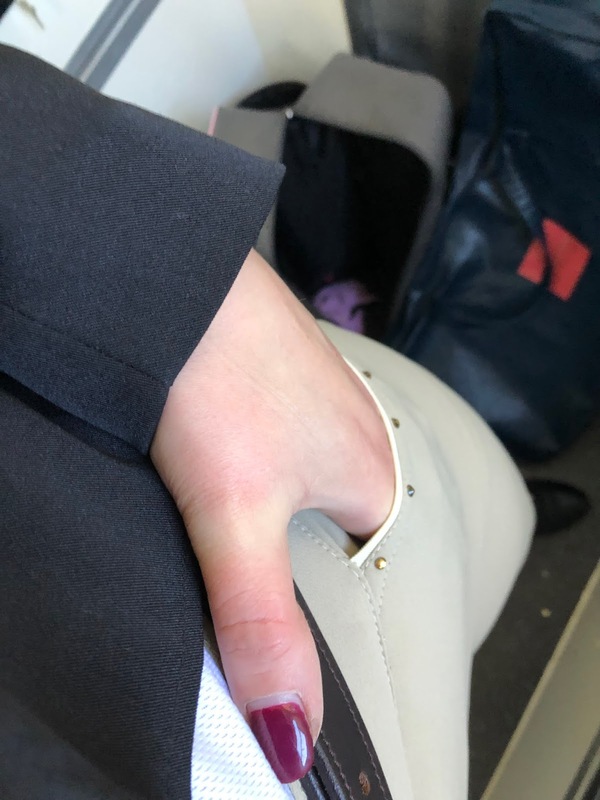 I hadn't worn the new breeches at all to ride in, and I was slightly sceptical about a full seat as I'd only ever had a suede full seat and I'd found it quite restrictive. However, I'm really pleased to say that I never noticed the difference in the breeches between how I used to feel in the saddle during the warm up. One of the biggest things that my new breeches did massively help with was keeping me stiller in my saddle... 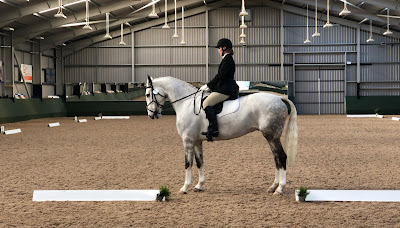 Doing dressage in a very open jumping saddle is never the most supportive to your seat, but I found that the silicon grips across the full seat and down to below the knees really gave me some added stickability, particularly when we were warming up in our lateral and canter work! Some breeches in the past that I have tried have either ridden up under your boots, or the waistband gets pulled down as your moving and riding. Neither of these happened - the fit was excellent!! After investing in my beautiful brand new jumping saddle in 2017, I was conscious of some reviews of breeches that had detail on the back pockets. Riders were reporting that the detail was coming into contact with the leather on their saddles and damaging it. This was one of the main things I fed back to Laura at Boudica Equestrian. The breeches I selected had detail just above the back pockets so I was conscious to check whether they came into contact with my saddle. They didn't! There's also some pocket detail at the front too, along the top of the front pockets, which are also really useful. They aren't zip or poppered, but open, however, due to the fitted material, they don't gape open without something in them. They are a decent size - they fit my iphone 10 fully in - and the cut is very complimentary around my hips. Sometimes I've found the cut of pockets is really unflattering and make my hips look even broader than they already are... & I just don't need help with that!! I would recommend these breeches to anyone who has had the same struggles as me when it comes to looking at for their ideal pair of breeches. 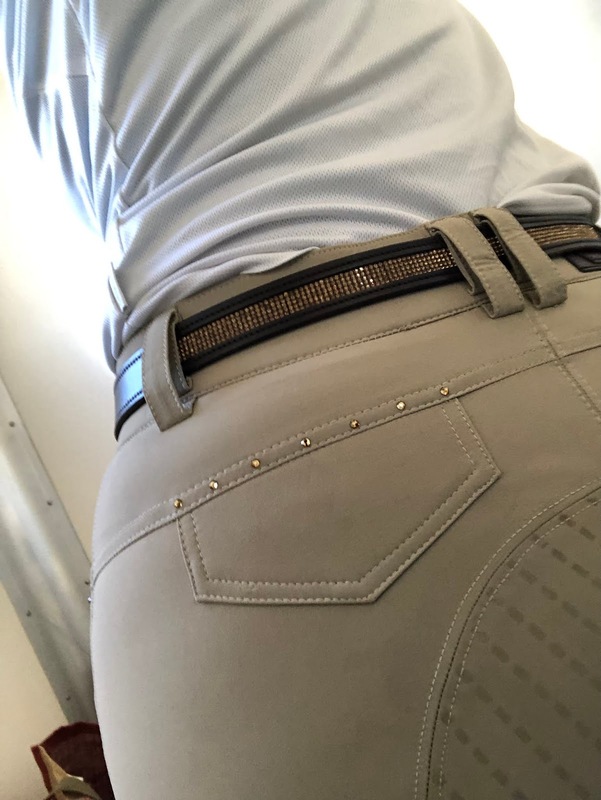 Comfort: as I said, I never noticed a difference so would rate the breeches 5/5 for comfort as they were equally comfortable when I was walking around in between my tests. Pricing: these breeches RRP at £78.95 which makes them VERY affordable against many other competition branded breeches. I also think that they are good value for money as they are super stylish and have the added extra of the silicon full seat grips. Therefore it's a 5/5 for how they stack up against the pricing too! So it's top marks all round for the HKM Lauria Garelli Santa Rosa PAM breeches. If it's not competition breeches that you're looking for, they are also available in deep blue or raspberry. For a more everyday look, the Piemont by CM EVA Elements in khaki or dark grey are very similar breeches. 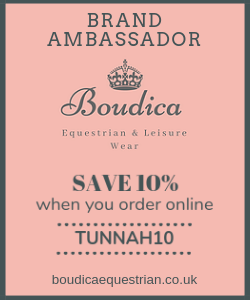 Don't forget, if you'd like a pair of breeches from Boudica Equestrian, you can save 10% when you use code TUNNAH10 plus it's free delivery on orders over £30. There is nothing more uncomfortable or irritating than a badly fitting pair of breeches, and these literally were like a glove. I really love them! I love the detailing just above the pockets! Gorgeous! I love their new quiz to find the perfect ones for you! such a fantastic idea.